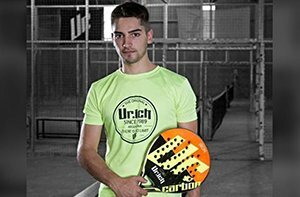 The next World Junior Padel Championships reaches its XII edition and will be held in Castellón, Comunidad Valenciana (Spain), from October 14 to 20, 2019. 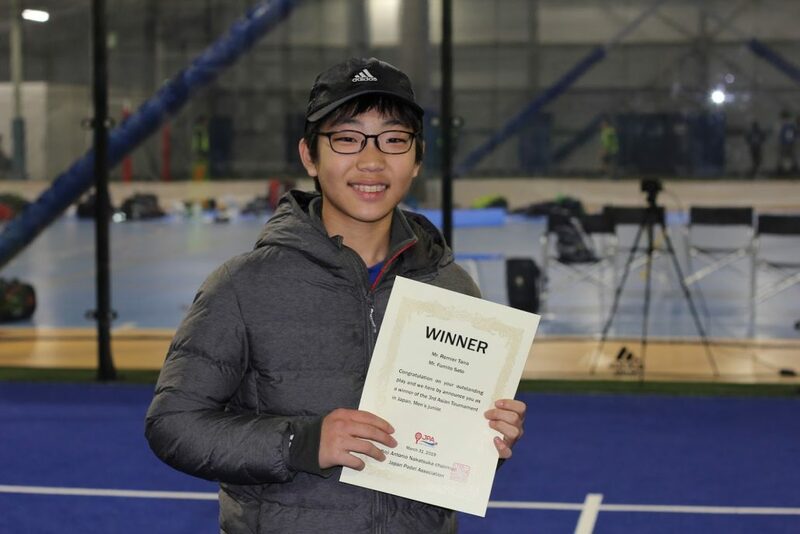 It is a decision agreed at the last IPF’s meeting of the Board of Directors who decided to award the World Junior Championships to the candidacy presented by the Federación de Pádel de la Comunidad Valenciana and OK Pádel Club from Castellón. 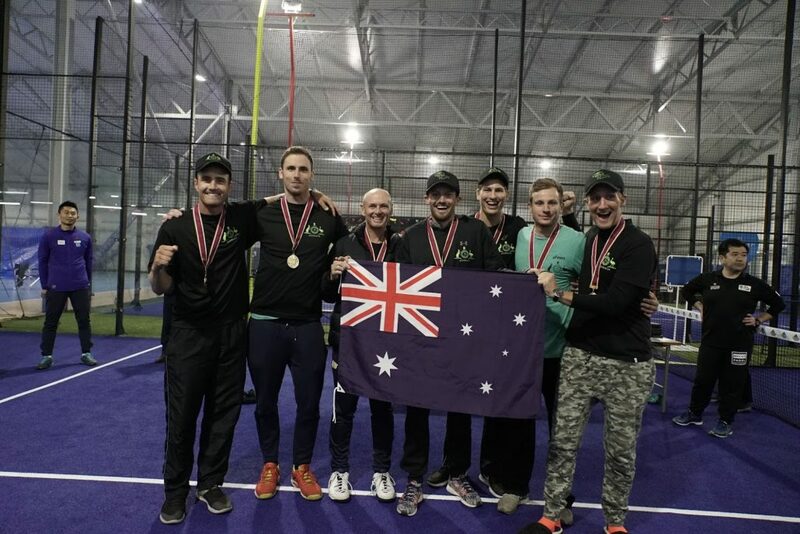 IPF’s President, Luigi Carraro, says that “it is a great satisfaction to have managed to organise the most important event of IPF, which goes together with the World Championships and the World Senior Championships” and declares that in this case “the role played by the youngsters is key for the development of our sport “. From IPF we would like to take this opportunity to thank the cooperation of all the organising members, taking into account the great effort, work and dedication of the Federación de Pádel de la Comunidad Valenciana.  A gratitude that also is extended to the endorsement of the Spanish Padel Federation. 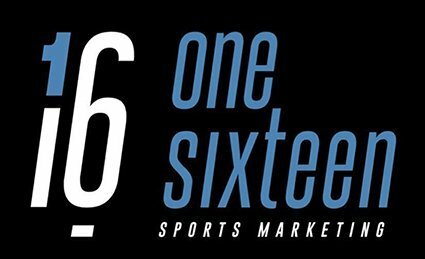 The best padel in the world in the category of juniors will arrive soon in Castellón, in less than 6 months and the young talents of our sport will live an unforgettable experience at the highest level. 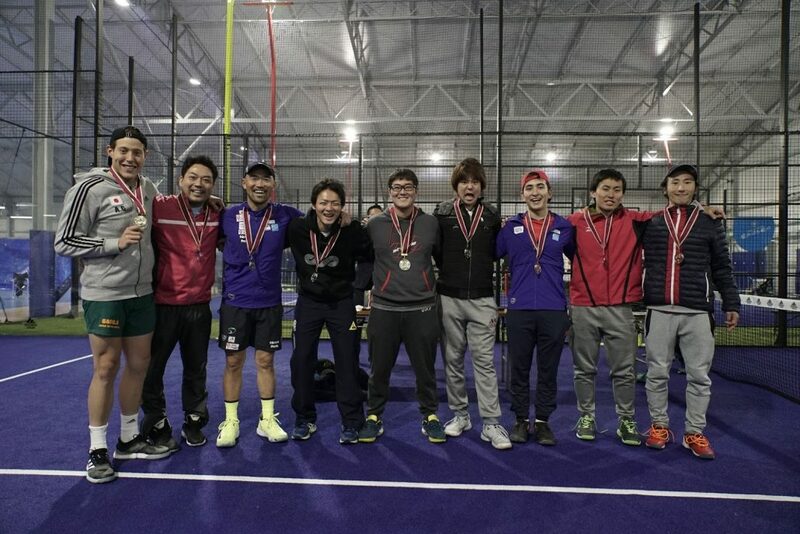 IPF will provide more details and information regarding the World Junior Championships soon. The new members of the Board of Directors have been elected at the last Extraordinary General Assembly held on March 14 in Sao Paulo, Brazil. 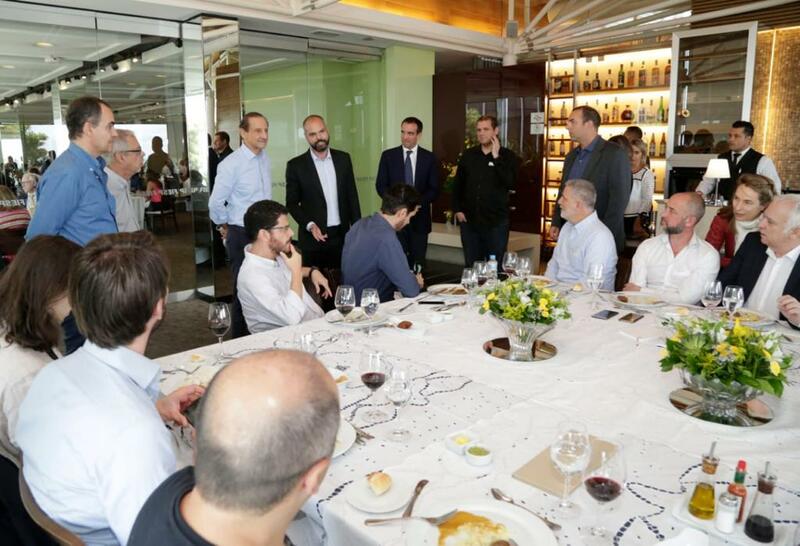 The event was held at the headquarters of one of the most prestigious international organisations in the world, FIESP, the Federation of Industries of the State of Sao Paulo. 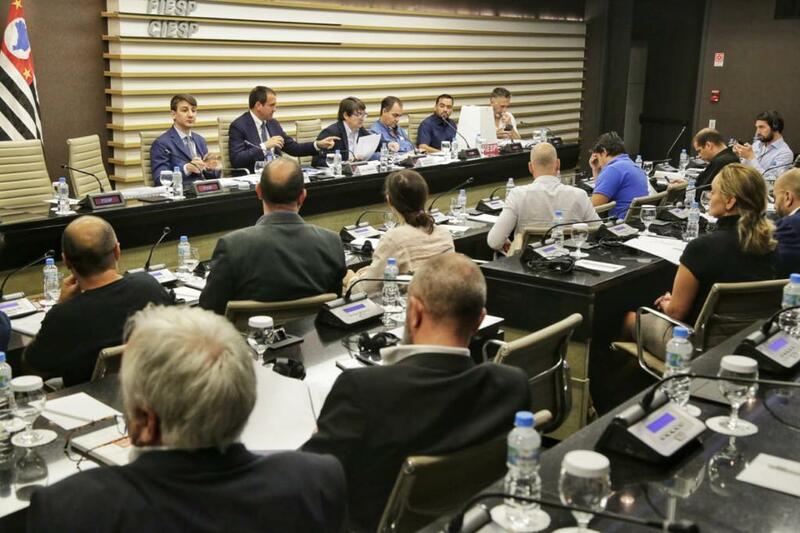 These elections were held in one of the most magnificent rooms of the building and the call was to elect the new members of the Board of Directors of IPF. The elected members were: Gabriel Souto, Hubert Picquier, José Luis García Frapolli, Alexander Pavy, Eduardo Langer and Héctor Parolín. We take this opportunity to welcome on board all of them and wish them the greatest success in this new cycle of IPF. All the participants of the Assembly had the honor to be invited by the President of FIESP, Mr. Paulo Skaf, to a lunch in these facilities. 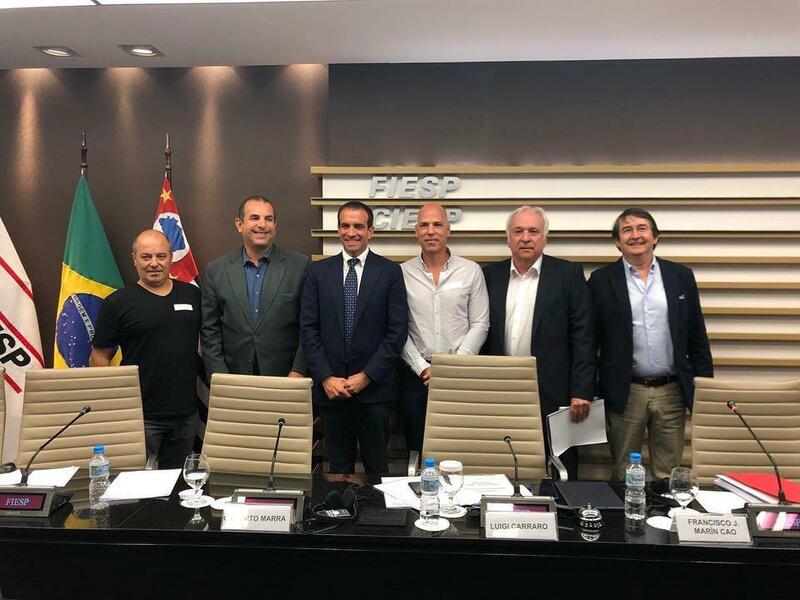 Accompanied by an outstanding atmosphere and some personalities – who are in the forefront of the business market in the country as well as public figures, such as the same mayor of Sao Paulo, Mr. Bruno Covas – IPF lived a pleasant and very warm welcome. The mayor of the city, wanted to congratulate the assembly members and also congratulate our President, Mr. Luigi Carraro, for the event, as well as he wished all the best to our sport. 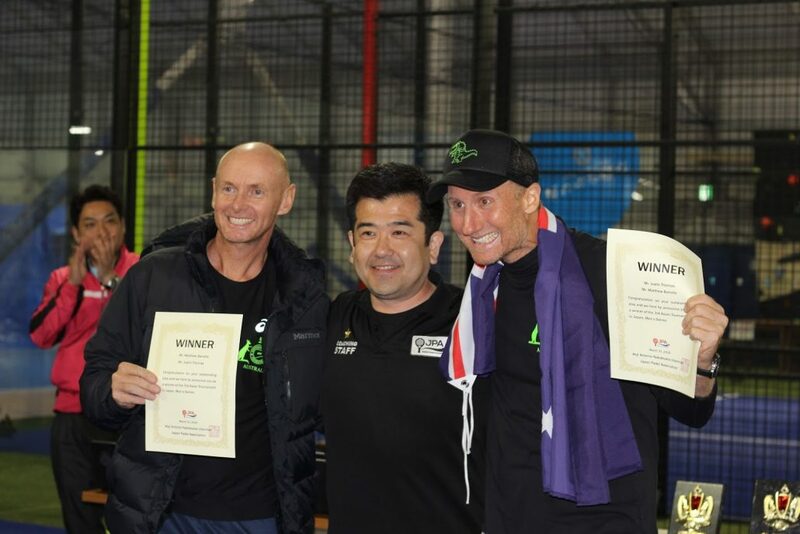 Mr. Bruno Covas was later gifted with a padel racket, courtesy of the Brazilian Padel Confederation and delivered by its President Mr. Eduardo Langer, which the Mayor received with open arms. From IPF, we want to thank all the organising team of the event, which was run by the staff of FIESP and whose excellence and attention with the assembly members and all of us was exquisite. 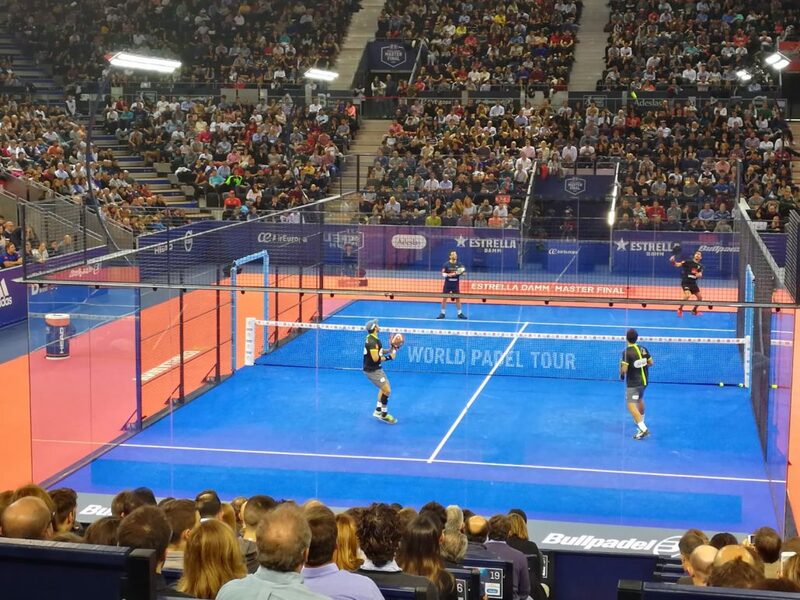 The “Estrella Damm Master Final of Madrid 2018” breaks a record of attendance and television coverage. 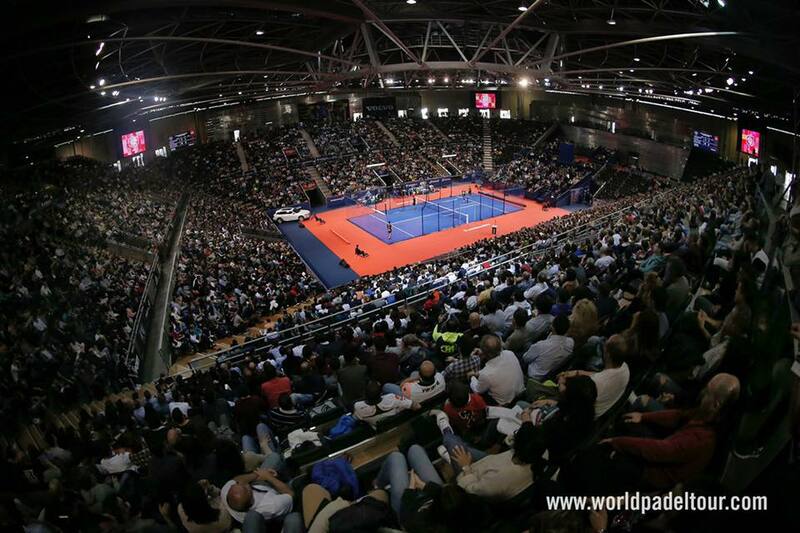 In total, more than 24,000 spectators attended the 4-days tournament, moreover on the last day of competition more than 7,300 people attended the Madrid Arena and in terms of media impact, figures show that there were more than 13 hours of live broadcast on “Live tv” plus 36 hours of Live Streaming worldwide. Given the result of the record attendance and television coverage obtained in the “Estrella Damm Final Master of Madrid 2018”, from FIP we would like to express our sincere recognition and to congratulate the organising committee of WPT for this success. At the same time, we would like to extend our best wishes for these holidays and wish a prosperous new year full of padel to everyone. It has been a quite busy start for our new president having had important meetings on his first days of mandate. Luigi Carraro, recently elected as FIP President, takes the first steps to approach our sport to the Olympic Movement already. 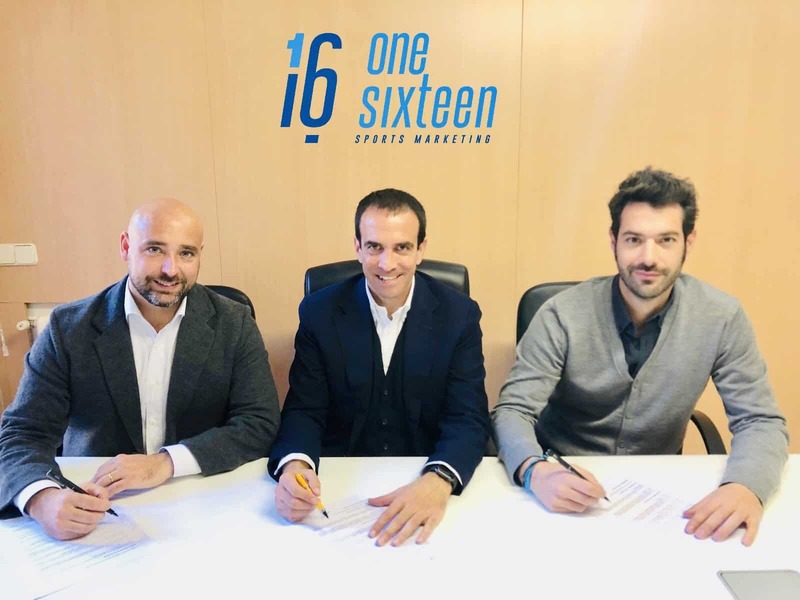 Surrounded by public personalities and institutions that represent the sport on the top level, Carraro has been welcomed by the Italian Olympic Committee as well as by the International Olympic Committee earlier this week. Both Olympic sports institutions gave a warm welcome to Carraro and they congratulated him for his new position. 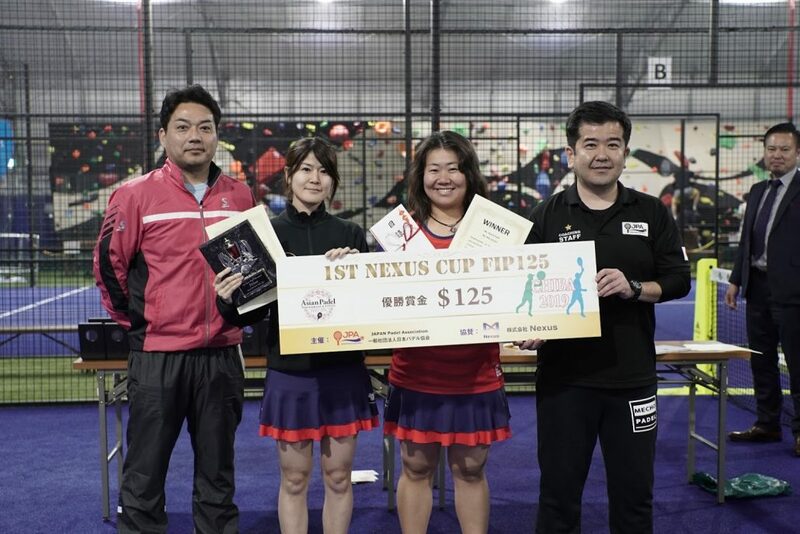 They also showed their interest in padel as a possible key sport in the near future. 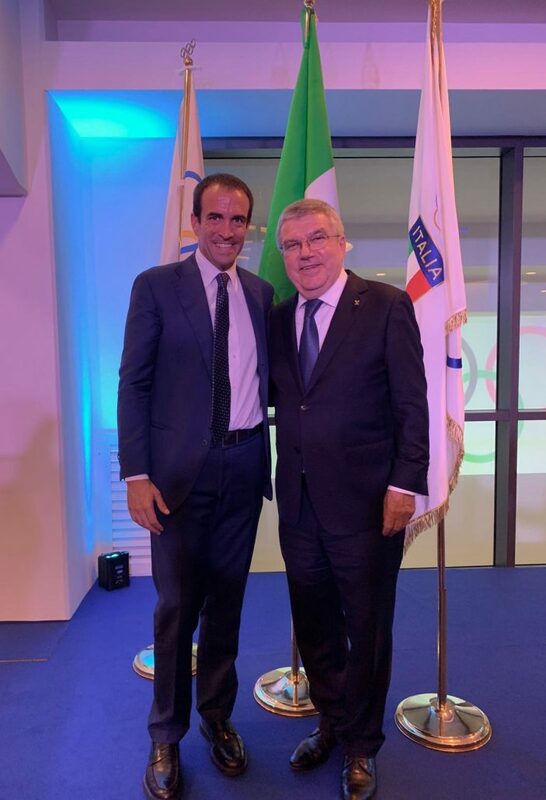 Last Monday, 5th of November, Carraro was invited to the Italian Olympic Committee to be publicly recognised and congratulated as FIP president. 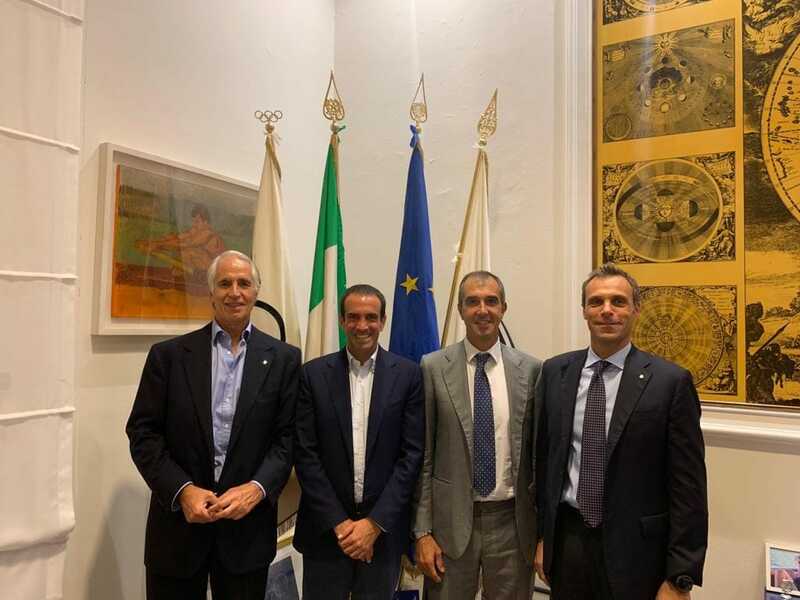 He was welcomed by Giangranco Nirdaci, President of the Italian Padel Committee, Giovanni Malago, CONI President and Carlo Mornati, CONI General Secretary. Some days later, Thursday 8th of November, Carraro met the IOC President, Thomas Bach, in Rome. Given the support shown by the Olympic Movement, Carraro is very optimistic and he is glad to have such a successful start as President. The main representative leaders in sports and Olimpism have been introduced to padel these days. 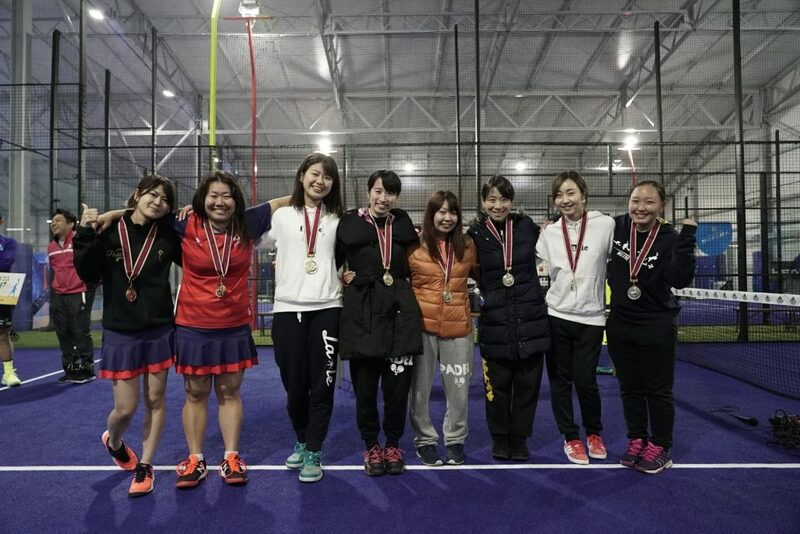 We hope that this can be the beginning of the inclusion of padel into the Olympic family anytime soon. 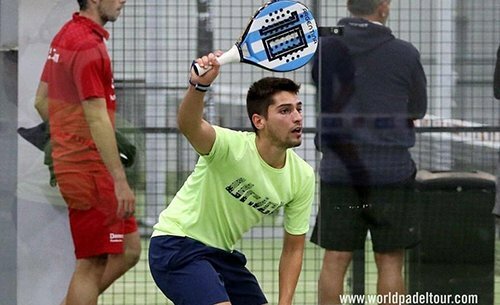 FIP learnt with great sadness about the passing of Gonzalo Salías, a young and talented padel player from Argentina. That is the reason why FIP President, Mr Luigi Carraro, together with all the representing members of the International Federation, we would like to manifest our sadness and express that our thoughts are with him and his family and friends. 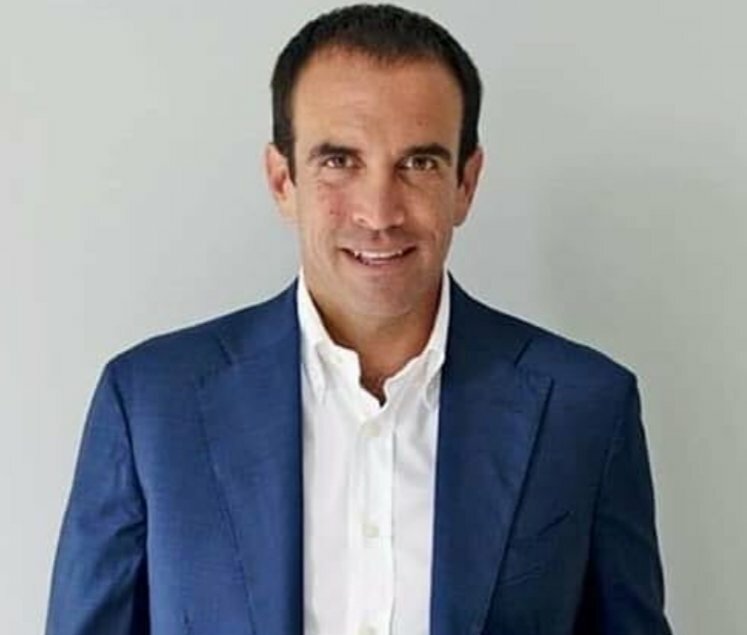 In this moment of grief, the FIP family addresses its heartfelt condolences to Gonzalo Salías’ family and friends, as well as to the entire Argentinian Padel community. 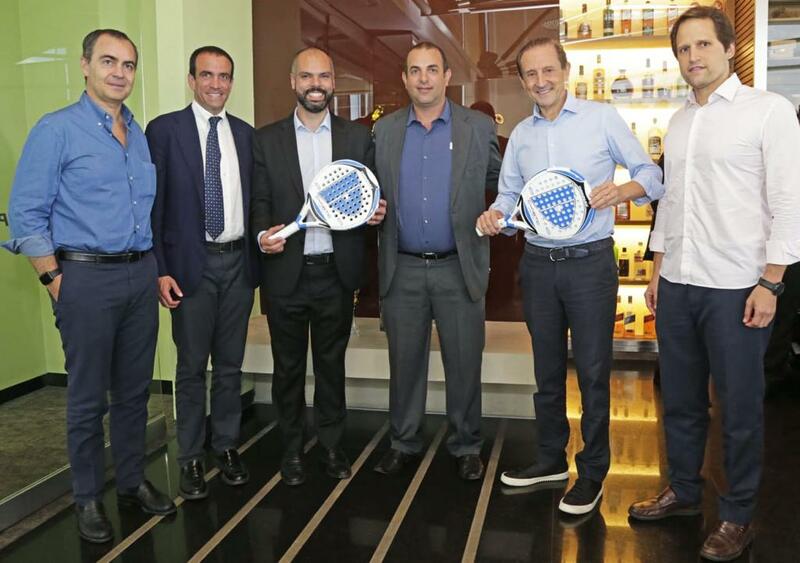 Italy’s Luigi Carraro is the new president of the International Padel Federation. Carraro has been elected in the General Assembly that FIP organises annually. In this occasion, the General Assembly took part in Asunción, Paraguay, on Friday the 2nd of November and twenty-five National Federations took part in it. Luigi Carraro was the elected president over the other candidate, Ricardo Da Silva Oliveira who is the current president of the Portuguese Federation, and taking into account the resignation that the previous FIP’s President, Daniel Patti, had already presented at the beginning of the Assembly. The Assembly was held in parallel with the World Championships in Paraguay and some other important sports and institutional related matters were discussed and approved. For instance, new National Federations were approved to be taking part of the International Federation such as: Senegal, Iran, Thailand and Hungary.